Sports – Hit the attendees of football, baseball, hockey and soccer games with eye black. All our favorite players wear it, so sell sticks for the fans to wear as well! This isn’t just for the guys either, girls love it too! 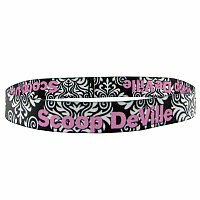 Speaking of girls – we do have something just for them – headbands. Grab a bunch of these printed with their team’s logo to sell at softball, soccer, and tennis matches. Great for cheer programs too! These smaller price point items sell easily at games and events. Church groups – Snack fundraising is huge! Studies show the majority of supporters will buy multiple snack packs. We offer 29 retail quality selections ranging from chocolate covered cinnamon bears to salt water taffy. We even have healthier selections like roasted almonds, chocolate covered sunflower seeds and yogurt covered pretzels. There is something for every taste here with Kosher and gluten free options. Churches depend on the goodness of others to keep their doors open. Support youth groups, missions, choir and charity with the sale of snacks. Non-Profit – 5K’s, walks and relays have become the go-to for raising funds and awareness to a cause. 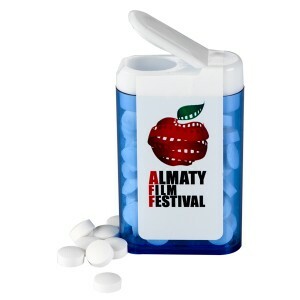 Water Bottle Holders and Sunscreen are two easy products to sell before and during outdoor events. 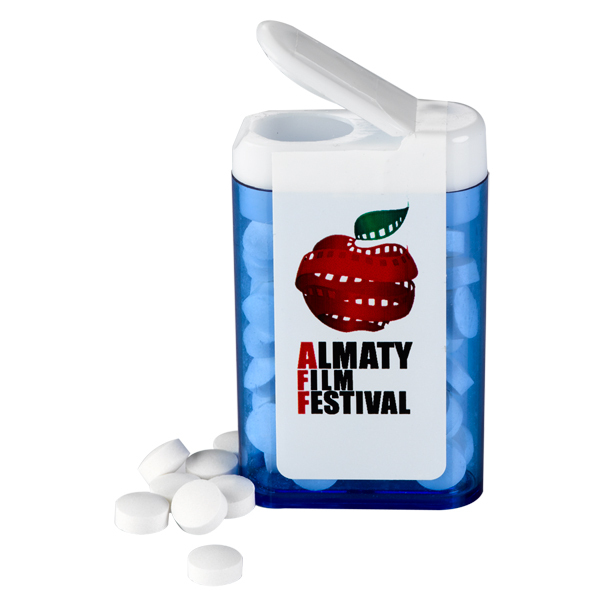 These products can both be used after the event and the supporter will see your logo for the life of the product giving long time exposure to your cause. Schools – From our A, B, C’s to fractions and sleeping without getting caught, school has taught us a lot. Candy in customized color combinations are a great way to promote school spirit by offering treats to match school colors. All selections are made in the USA. From Elementary to College and every stop in between, candy appeals to all age groups and events. Animal Shelters – Let’s not forget about man’s best friend. Support the adoption of dogs and cats with the sale of leashes and collars at local walks and mobile adoption sites. Great donations for State parks and trail heads as well. There is a lot more to successfully pulling off an event than just grabbing a few volunteers. 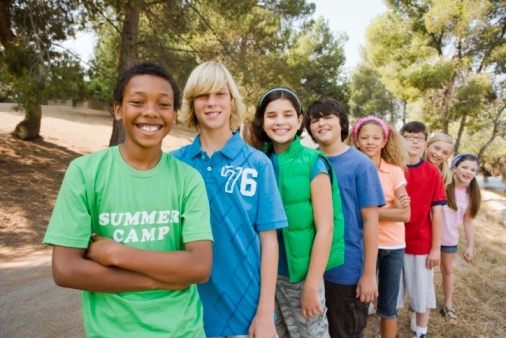 Find a forum or group where others share the successes of their fundraisers. Be creative and have fun! 1 – Lanyards: The newest item in “cool.” Take it from my son in high school, if you can hang it around your neck on a lanyard, you not only won’t lose it, you’ll look sweet! 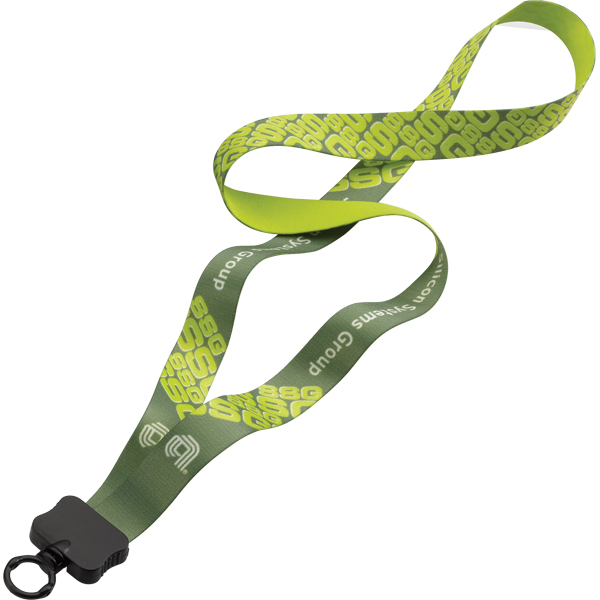 From cotton, cord, denim, and even bamboo, lanyards come in all styles. 2 – Mints: For girls and guys alike, pleasant breath is your friend. We’ve all been the one attacked by someone else’s bad breath, and sometimes just barely lived to tell the tale. Let’s get mints out there and save the world from oral stink! 3 – Lip Balm: Dry, chapped lips. They not only hurt when you smile, but they seriously hurt your appearance. 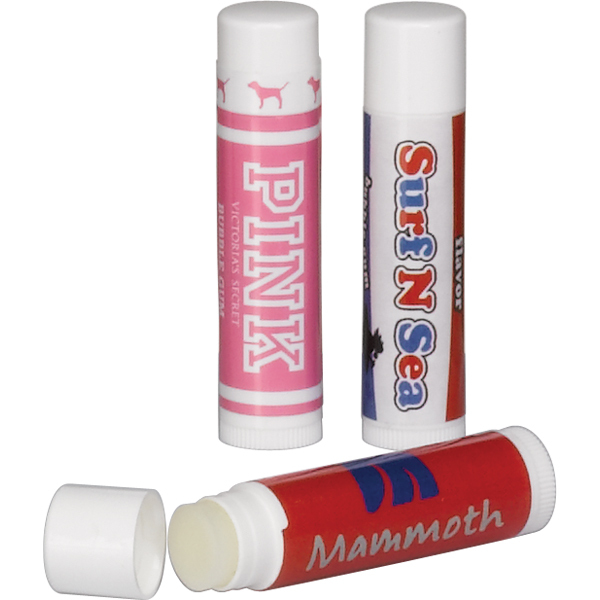 Lip balm is popular in the hot summer weather as well as the dry winter air. Let’s give soft, supple lips to the masses, not just pouty runway models. 4 – Headbands: Fashion meets function. Not only do headbands look stylish, they serve a much needed purpose – they keep your hair out of your face! Headbands are especially useful for athletes or anyone who is active. 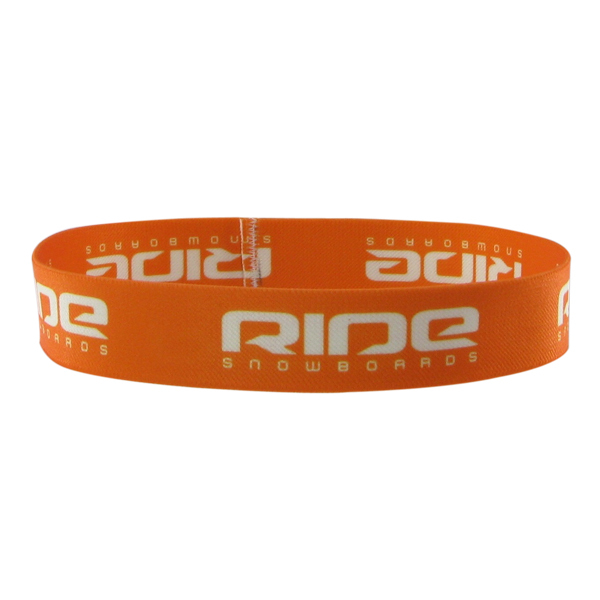 These stretchy elastic bands are comfy to wear and allow you to represent your team or company with certain colors, logos, or names. Good-looking and comfortable to wear; what better way to keep your hair in place and stay stylish? So, there you have it – the top four promotional items that are the both practical and trendy. Choose the right give-away and be confident that it will be well used and your company will be long-time remembered. Wow! It’s really hot outside, so don’t skimp on the product needed to protect your lips from the hot summer sun! SnugZ USA’s Jumbo Sunstick has SPF 30, has a delightful aroma like coconut breeze or if you’re really picky about that stuff, you can get it unscented. It’s the perfect way to fight the sun’s rays and keep your lips moisturized through whatever hot summer activity you engage in! 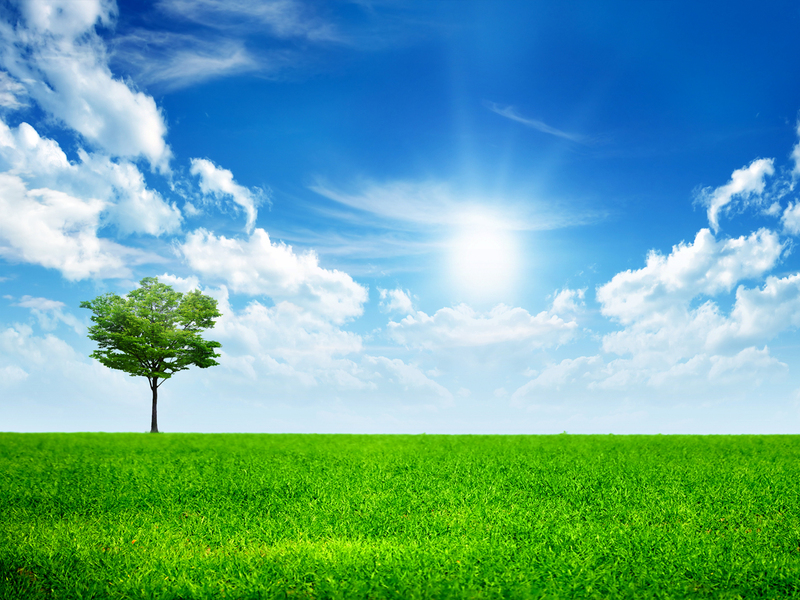 Our Sunscreen products meet the updated FDA standards for broad spectrum and water resistance. Don’t forget about accessories! Our headbands come in 3 different sizes and can be made to order for your customer’s special occasions. Our stretchy elastic material provides the ultimate in comfort and practicality for all summer sports: softball, city leagues, swim, etc. Keep SnugZ USA in mind when you’re looking for that little something extra that calls for team spirit! 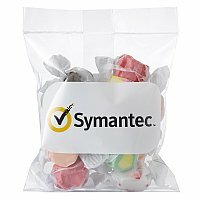 Let your customer know you’re sweet on them with our assorted salt water taffy. Trans-fat and gluten free taffy allows a 10 flavor variety. 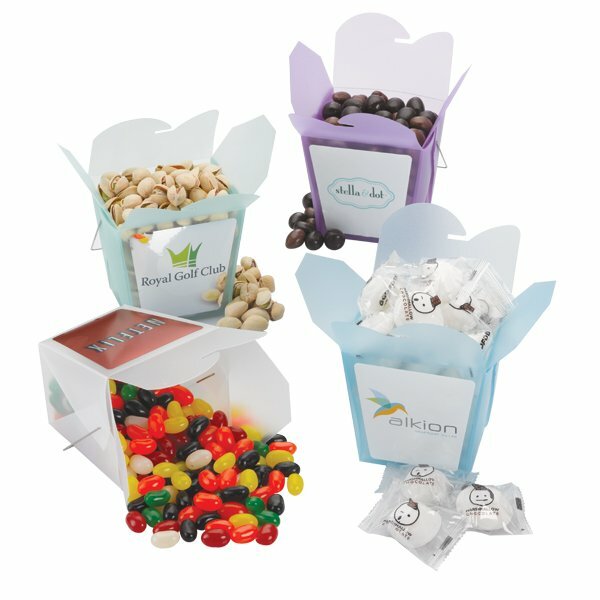 Make a statement by sending taffy in our Take-Out Box in sizzling summer colors like frosted green, purple, blue and clear. Ok my mouth is watering so I think I’m going to find some of this taffy!